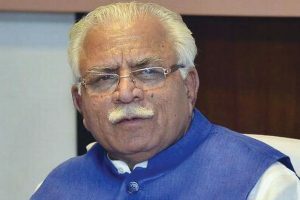 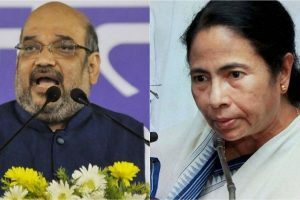 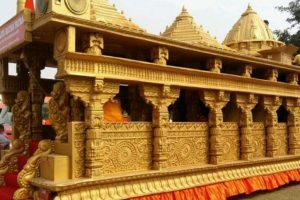 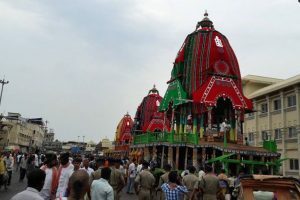 A Calcutta High Court division bench on Friday accepted the BJP’s appeal against Thursday’s single bench order refusing permission to hold a 'rath yatra' in Cooch Behar district of West Bengal. 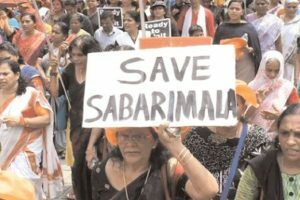 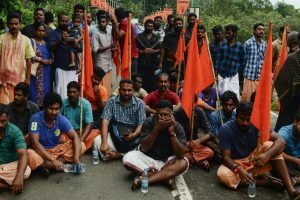 Nair Service Society (NSS) taluk union had conducted a rath yatra two days back in protest against women entry in Sabarimala. 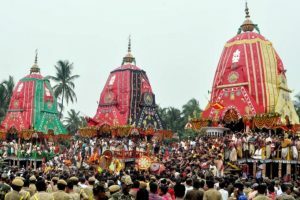 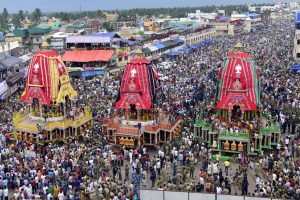 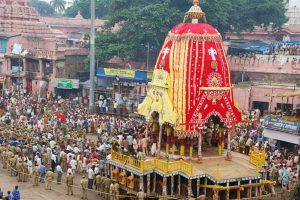 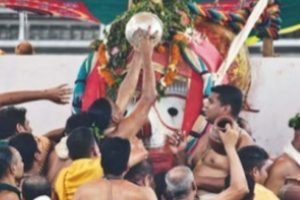 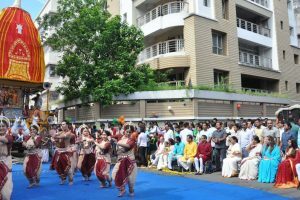 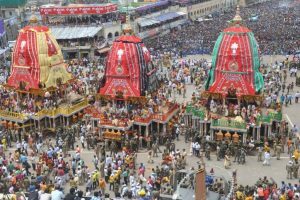 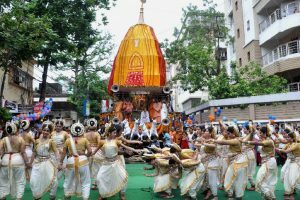 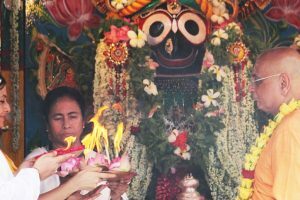 A humid morning and a heavy downpour later in the day could not prevent enthusiastic devotees of Lord Jagannath of coming out in lakhs for the annual Rath Yatra (chariot procession). 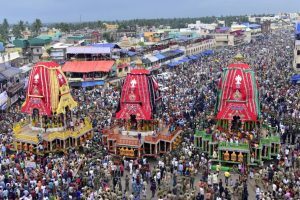 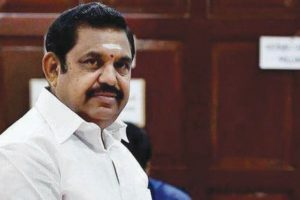 Continue reading "Centre to hold mega exhibition in Puri"
Continue reading "Devotees throng Puri to witness annual holy ritual"
Continue reading "Do not give political colour to ‘Rath Yatra’: Tamil Nadu CM"
Continue reading "Bengal celebrates Rath Yatra with passion"
Continue reading "Annual Lord Jagannath Yatra to begin on Sunday"
Continue reading "Majestic chariot festival"
Continue reading "Stage set for annual Rath Yatra festival in Odisha"
Continue reading "Preparations in final stage for ISKCON’s ‘rath yatra’ on Sunday"
Spread love, spread peace, spread happiness - the message of Lord Jagannath to all his disciples.